Economic Overview: East Timor is one of the poorest countries in the Asia-Pacific region. It was ranked 120 out of 169 countries in the 2010 UN Human Development Report. While it scores poorly in the UN Development Program's indicators, the situation is improving with East Timor moving up the ranking by eleven in the last five years and improving its score to the point where the UN now considers it to have medium, rather than low, human development. 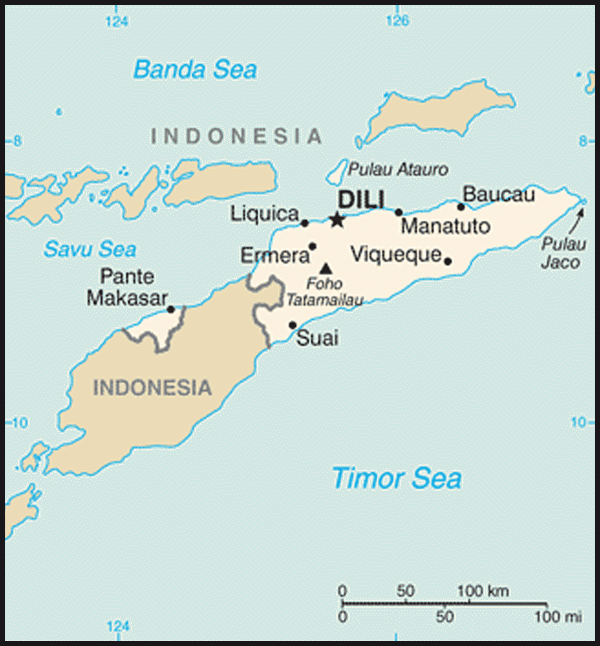 International Relations: East Timor joined the United Nations on 27 September 2002. 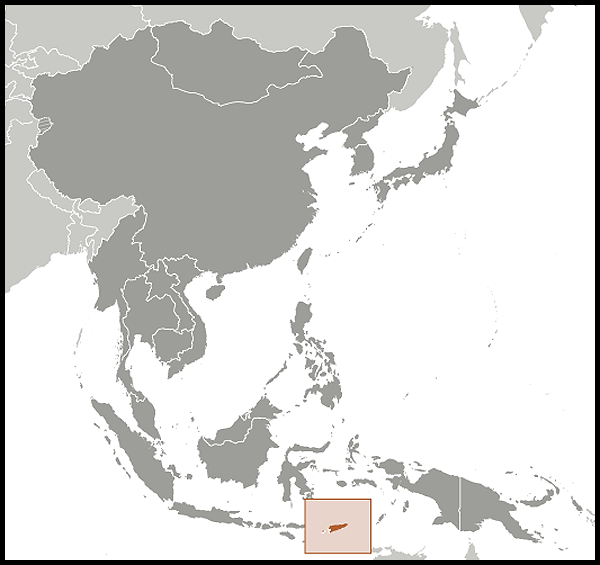 It became a member of the Non Aligned Movement on 24 February 2003 and, in July 2005, a member of the ASEAN Regional Forum. The country has signalled its wish to join ASEAN (the South East Asian grouping). East Timor's key bilateral relationships are with Indonesia, Australia and Portugal. Can Timor-Leste Move Away From an Oil-Based Economy? Does Migration Help or Hinder Timor-Leste's Development? What's Next for Timor-Leste's Economy? The European Union has financed the new evacuation centre in Viqueque and supports the civil protection of Timor-Leste. 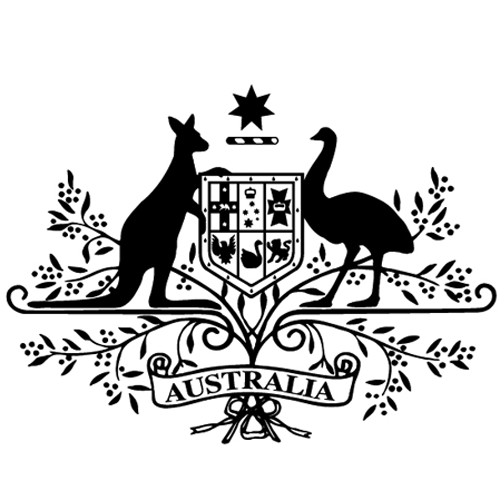 Timor and Australia: a new chapter or a stalemate? At what cost to develop Timor-Leste's oil resources? Local cuisine: Timor-Leste's answer to malnutrition?